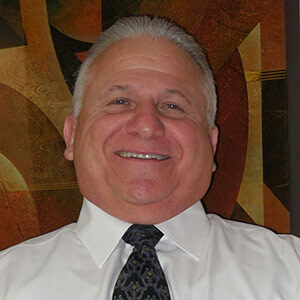 For the past 38 years Lew Migliore has been associated with the floor covering industry, having begun his career in retail floor covering and progressing into the technical and educational segment of the industry, determining and solving problems. Lew Migliore is considered to be the floor covering industries' most respected and competent independent, objective and unbiased analyst of complaints, problems and performance issues and the most uniquely qualified speaker, author and instructor on the subject. He has written maintenance manuals, claims policies, as well as, padding and installation specifications for carpet manufacturers and end users. His position as the "Forensic Pathologist" of the industry, is to discern who or what is at fault and why and how to fix it if possible. Also to develop solutions for problems and make recommendations for correcting compromising conditions and situations, as well as, working with all parties toward an amicable resolution of the complaint or concern. This work also leads to consulting with clients preventing them from experiencing costly product or installation failures. His professional life's work has been devoted to continually learning and mastering the knowledge and science of every aspect of textile floor covering products and how they can be resolved.